The Torq N’ Seal® Tubesheet Ring is a simple accessory that can be applied to any standard Torq N’ Seal® High Pressure Heat Exchanger Tube Plug. 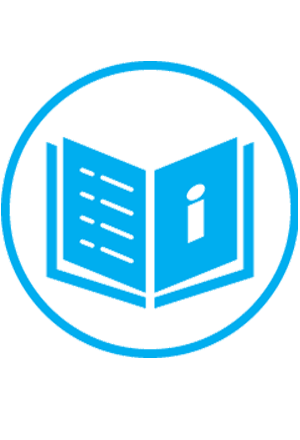 If you are plugging a tubesheet directly, have a thin tubesheet, or have a difficult to reach fin fan cooler application, the Tubesheet Ring is the perfect solution for you! 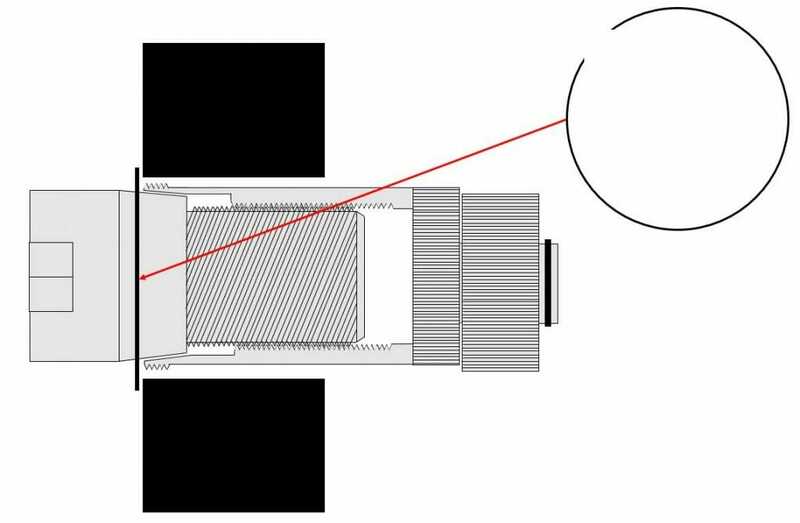 The Tubesheet Ring ensures the sealing area is applied to the proper location within the tube / tubesheet interface area while also making it easier to locate the plug correctly inside a water box. Just give us a call at 201-641-2130, email us at SALES@JNTTECHNICAL.COM, or fill out our Contact Form. 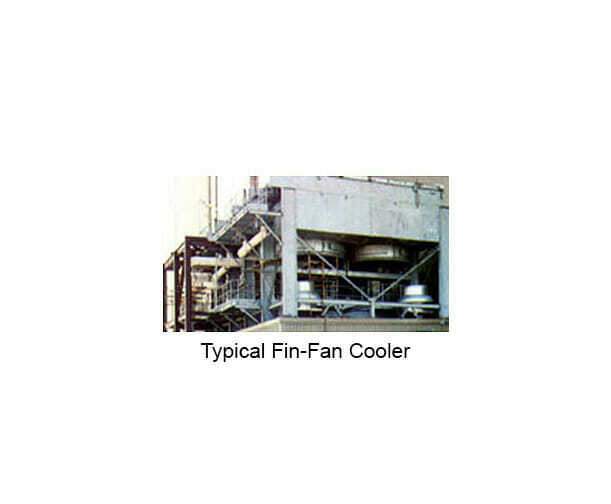 Fin-fan coolers have their tube sheets located in a water box on the front of the unit. The box has hand access holes located opposite all of the tubes, however, the access hole may be 6 – 12” from the face of the tube sheet. In the past, plugging leaking tubes has always been difficult. The Torq N Seal® Top Hat plug was designed to pass through the water box of a fin-fan cooler while positioned on the end of an extended Hex Capture Driver. 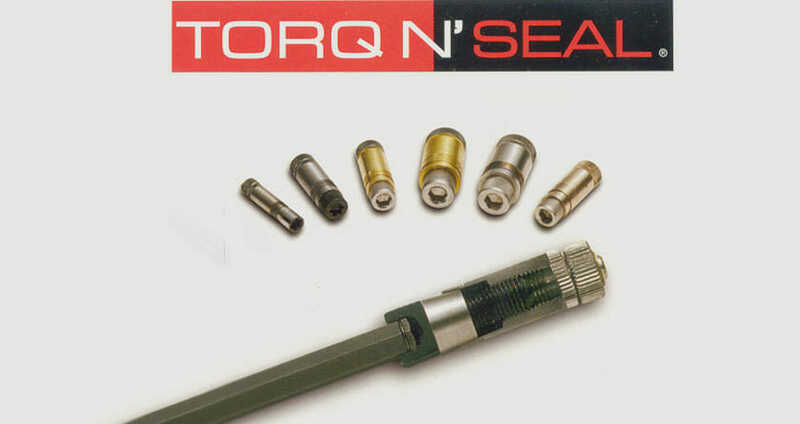 The “top hat” shoulder allows the installer to accurately position the Torq N Seal® Plug into the tube without a visual reference by sliding the plug into the tube until the shoulder makes contact with the tube end indicating that the Torq N Seal® Plug is seated correctly and ready to be torqued. 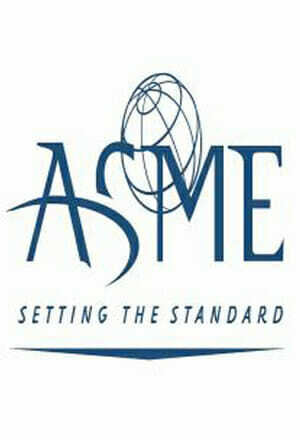 This design is also useful for heat exchangers with thin tube sheets. 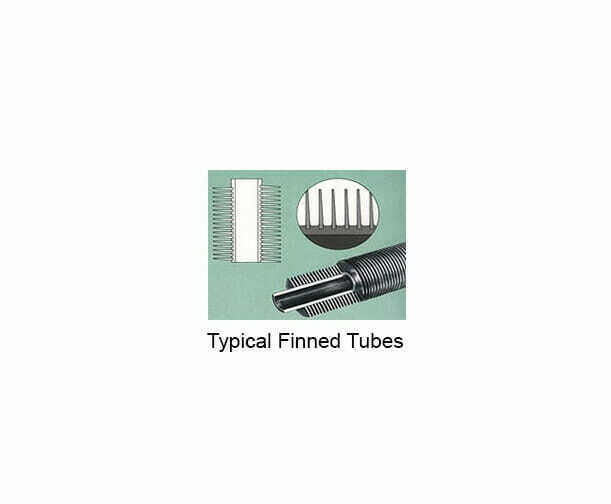 You want to install the plug so the sealing area is within the depth of the tube sheet, thus providing the resistance necessary for the plug’s serrations to completely “bite” into the tube. With the Torq N’ Seal® Top Hat Plug, this is never a concern. 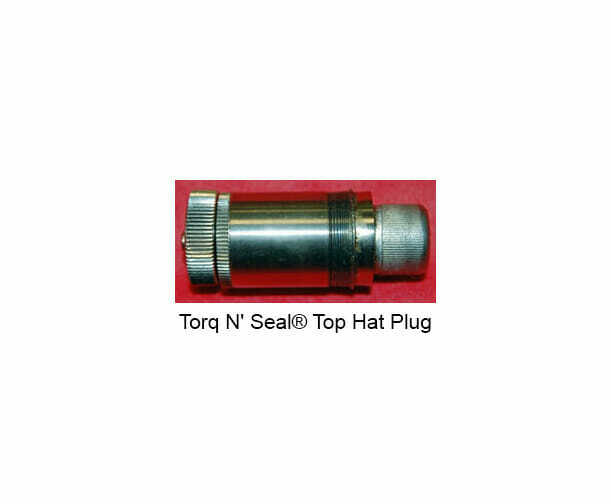 The Torq N Seal® Top Hat Plug slides into the leaking tube and the shoulder acts as a stop abutting against the tube end thereby correctly positioning the plug for torqueing and sealing.